Adorable Holiday Tree! 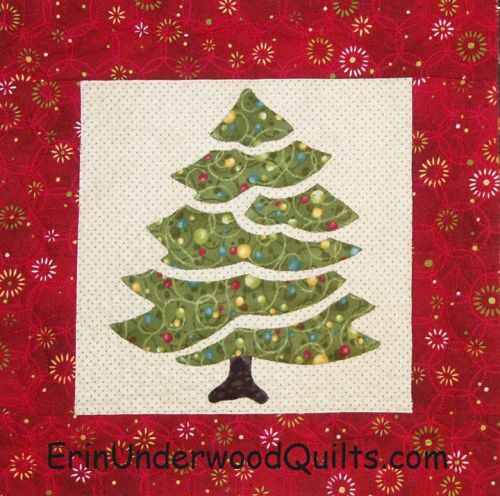 This 12"x 12" quilt is sure to brighten any holiday season. Its a perfect size to fit your small quilt holder. This quilt was appliqued using a turn-edge machine applique method. Wash-Away applique sheets made the whole process a breeze!